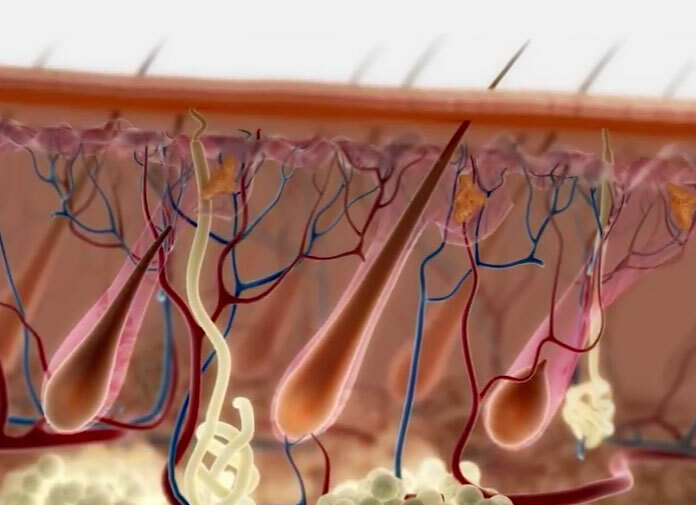 We recently came across this interesting video featuring a new hair regeneration technology developed by a company called RepliCel Life Sciences Inc.
We checked Yahoo Finance really quick to find out more about their background (We need to make sure the company is legit, right?). The Canadian-based company is on the OTC Markets Group (Replicel stock symbol: REPCF). 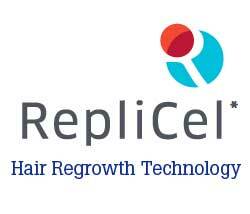 In December 2010, Replicel acquired TrichoScience Innovations Inc. to get access to TrichoScience’s hair cell replication technology. Looking at their income statement, the financial outlook of the corporation doesn’t look very promising (negative returns during the recent 3 years). Yet, I think this is common for new tech-based companies not producing while being focused on research and development. First, they perform a biopsy on your scalp to extract healthy follicle units. Then, they dissect the derma papilla section of the follicles in order to separate the Dermal sheath cup (DSC) cells, which are used as the main source for regenerating new hair follicles. These cells grow and multiply for three months. Once completed, these cells get injected inside the bald area of a patient’s scalp. According to their hypothesis, the injected cells are stimulated and multiply to form new hair follicles. Before any medical treatments go public, they always pass through clinical trials first in order to validate the safety and efficacy of the treatments. Currently, the company completed the Phase 1 trial and the plan for the Phase 2 trial is waiting for approval. To sum up the highlight of the result, 70% of the participants had 10%+ increase in hair density from Phase1, which is not very exciting compared to results you can get from hair transplantation. In addition, the company stated that there were no side effects reported from the treatment. The Phase II trial is still waiting for approval. Their proposed plan is to inject different dosages of the DSC cells among participants to find out the optimal dosage to promote hair regrowth. Replicel partnered with Shiseido, the Japan-based mega cosmetics corporation in July 2013. Their partnership was formed to transfer the hair regenerative methods and to collaborate on commercializing an effective treatment. In November 2013, the Japanese government approved new legislation allowing regenerative technologies to be performed. This could mean that both companies can accelerate hair cell therapy treatment and we might be one step closer to curing baldness in men and women.